*At least 6 players per team (can have up to 2 subs, so a total of 8). You can run, but you can't hide. That's right, it's that time. It's dodgeball time. Sign Up. 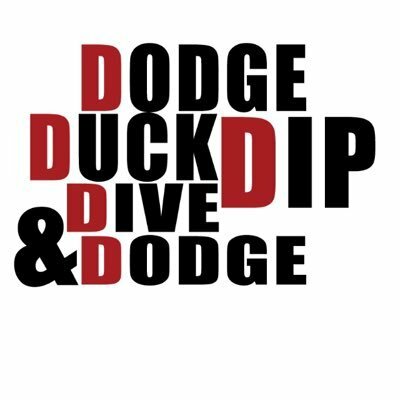 Dodge Balls. Help a local charity. Have fun! Get your teams ready! 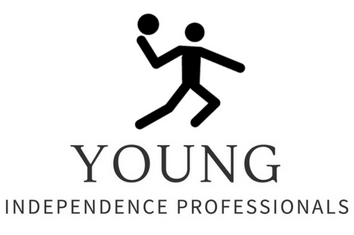 Our YIPs (Young Independence Professionals) are hosting a Holiday Dodgbeball Tournament and we hope you can make it! 2. Teams of at least 6 people per team and you can have up to 2 substitutes, so a total of 8). 3. Half the proceeds will go to a local charity here in Independence. 4. When you register, please provide your team name (holiday themed team name). 5. You are encouraged to dress in the holiday spirit (not required). 6. Each player on the winning team will receive a gift card! !